At Glee Coffee, our relationship with our suppliers, wholesalers and customers is paramount. We want you to feel like part of the family. Our product speaks for itself. We personally source, roast, cup, bag and deliver our coffee. All our green bean is ethically sourced and exported to ensure we support the farms which produce our coffee. Choose Glee and you've got a crew of passionate coffee specialists in your corner cheering you on and supporting you in each step. Why choose Glee Coffee? Because we love seeing other businesses succeed and we love working with other rad people. We're in it for the long haul - we train and mentor our customers, not just because we want every single cup to taste amazing but because we want you and your business to go the distance. We provide round the clock technical support, ongoing training and support for your whole team and machinery and equipment from the best in the industry. We supply you with all that you need to stand out in the coffee industry, so whatcha waiting for? 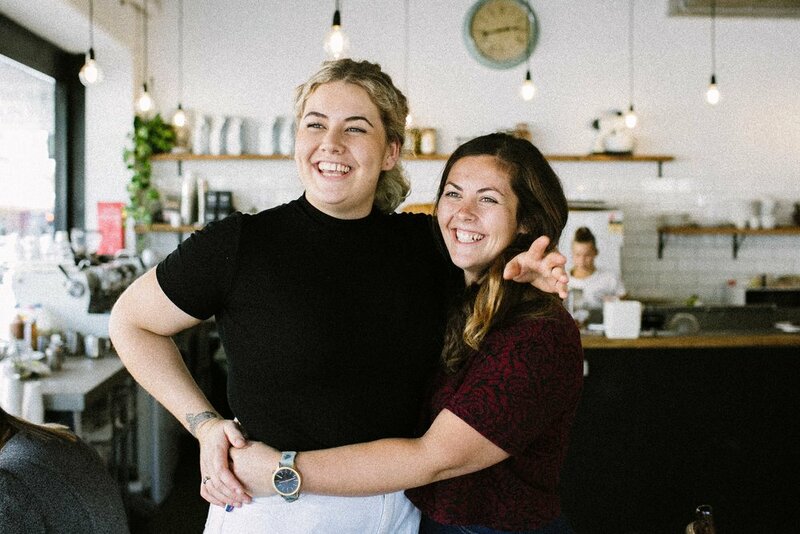 If you love people, love specialty coffee and think Glee Coffee Roasters would be a good fit for your business, then we would love to hear from you. "I loved their aesthetic and culture. It was important to me that they were enthusiastic about coffee, but also about people and the joy a coffee experience should bring. 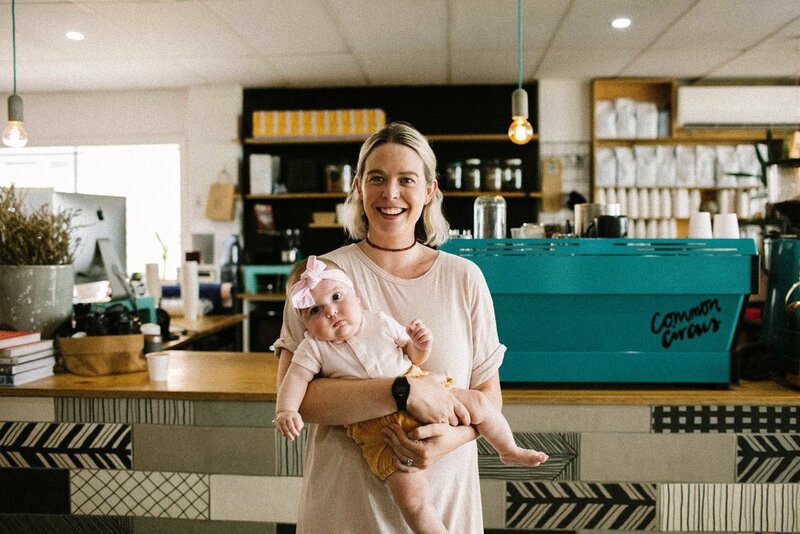 Their values and morals matched mine...Glee Coffee has made what could have a very stressful part of the business seem like we always have someone constantly there to help, answer questions and are always ‘on call’. They have our back - that's for sure." 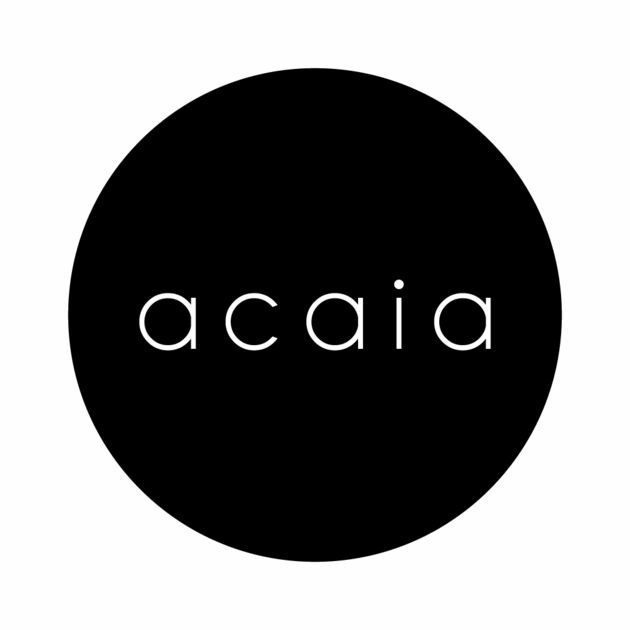 "The accounts are simple, deliveries are reliable and the product is just fantastic. It isn't just about a sale to them. They are so passionate about coffee and extend that to us and our staff. They go beyond to help train and maintain the equipment which gives us peace of mind and saves us a lot of money." "We fell in love with what Glee is all about - coffee & people. The personable and genuine approach that Glee have with all of their customers was something we really admire and aspire to." 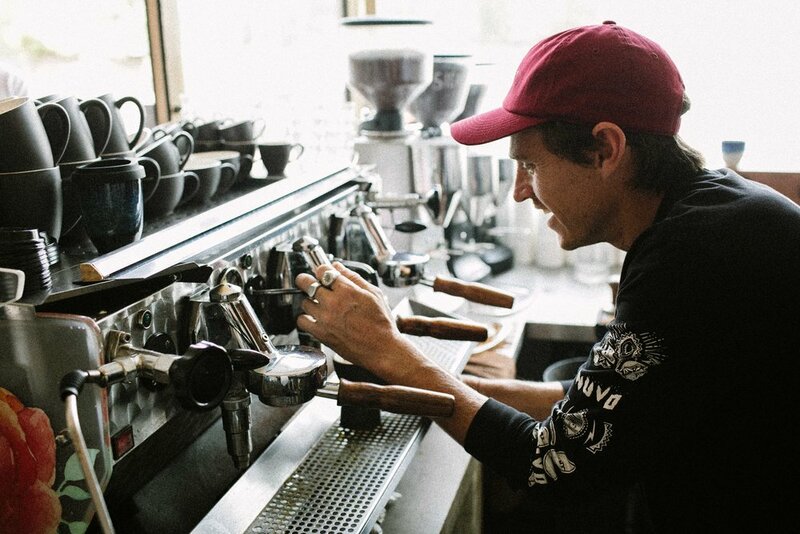 "Glee Coffee became part of our first experience and memory of opening our business. Every time we started to run out of more coffee they were right there to stock it up. To seeing their smiling faces while we were getting smashed behind the machine filled us with gratitude and absolutely lit up our day." "It wasn’t a difficult decision to partner with Glee Coffee. We have always loved their coffee. It was also important for us to offer a locally roasted coffee that we felt would be a good match for our concept. We have loved using and introducing people to a coffee roaster that we are proud to associate with."